Suburban Construction and Management has several available properties that are building ready in Jefferson and Bullitt County, KY. Please contact us for more information on these or any other properties. We can be reached at 502.955.5330. Located in Fairdale, KY just off the Gene Snyder Freeway. 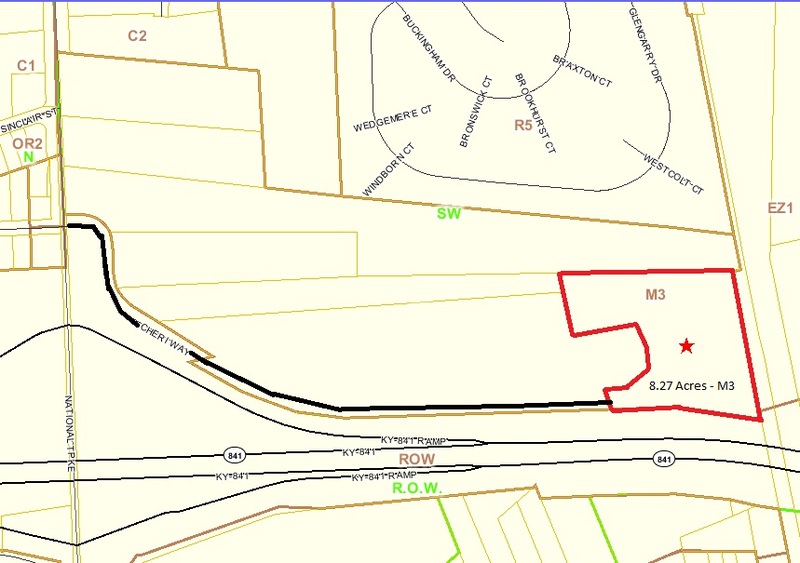 This property is zoned M3 Industrial, with 8.27 Acres available. Gene Synder Frontage. 2.7 Miles from I-65. Priced at $63,500 Per Acre. 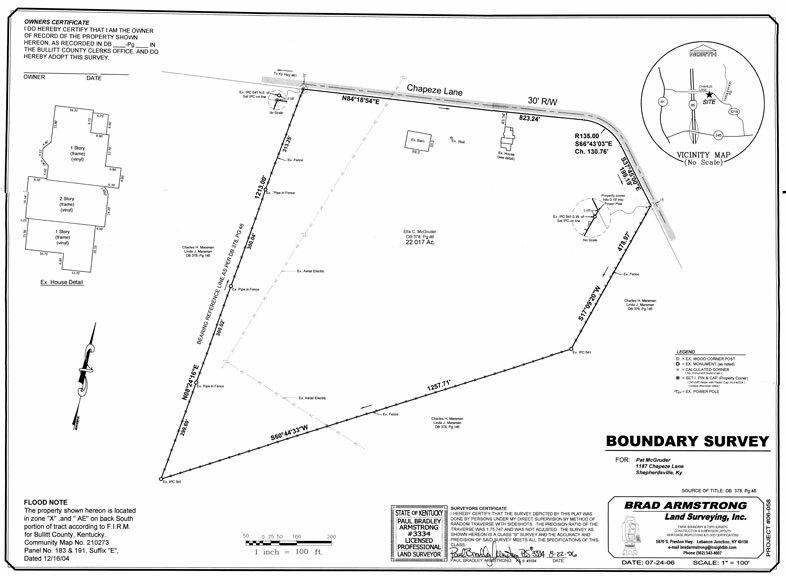 22 Acres zoned Heavy Industrial just south of Shepherdsville, KY in Bullitt County. Would be a great site to work and live, with ample space to build both a home and business. Property has an existing farm house and barn, but no value is attached to these. Priced at $75,000 per Acre. 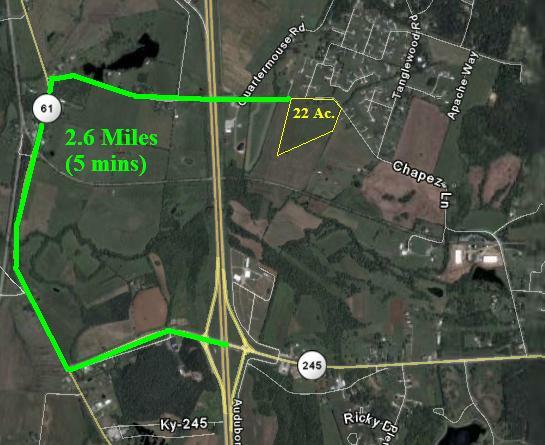 See this property listed on KCREA – 1187 Chapeze Lane – 22 Acres Industrial. 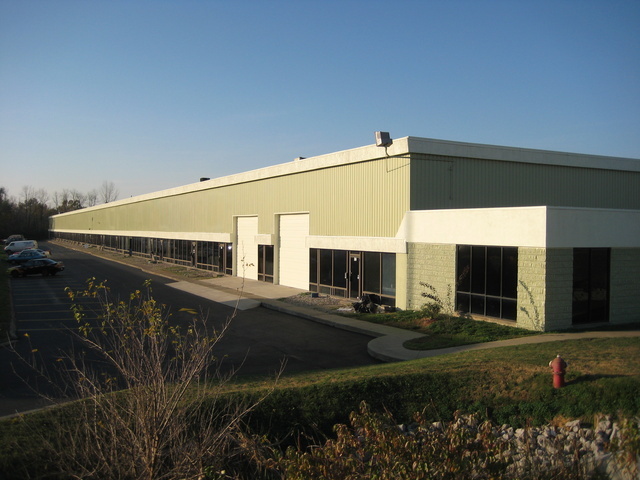 Flex space in the Louisville Metro Area, easy access to I-65. 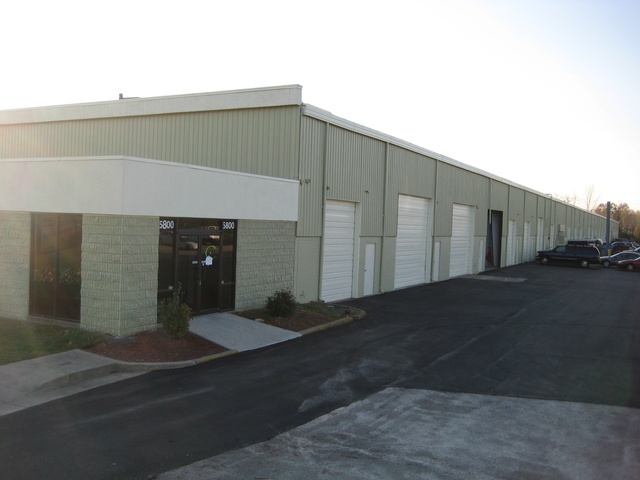 We currently have 5000 to 15200 sq ft of space available. 2500 sq ft of office space. 4 bay doors, 1 loading dock. Space is available for quick move in. Listed at $4/psf. This property is currently for sale for $2,875,000. See the listing at KCREA – 5800 Fern Valley Rd –. Phase 3, Tract 7 of Cedar Grove Business park. +/- 32.26 acres of Light Industrial land. 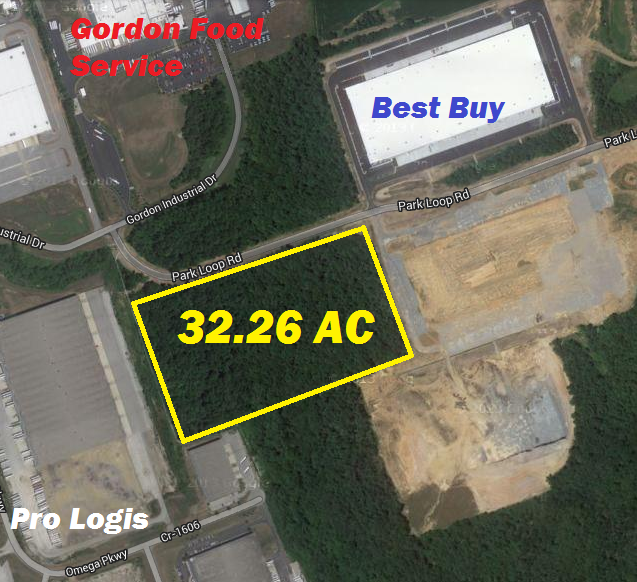 Property has well over 1,000 ft of road frontage and two different direct routes to Cedar Grove Rd. Only 1.5 miles to I-65. This property is currently for sale for $93,500 per acre. See the listing at KCREA – Park Loop Road –.